2016 White Mountains Print Sale – Now through December 31, 2016, you can receive a surprise discount on any print order you make directly through my printing company, FineArtAmerica. This discount can be used to purchase acrylic, canvas, and metal prints, greeting cards, and home decor (throw pillows, shower curtains). Use code TSVVLM during checkout to receive the discount. Discount can only be used at the included link. I have selected a number of landscape scenes of the New Hampshire White Mountains that will look incredible hanging on the wall of your apartment, cabin, condo, home or office. So if you have been considering purchasing a print, this would be the time to do it. 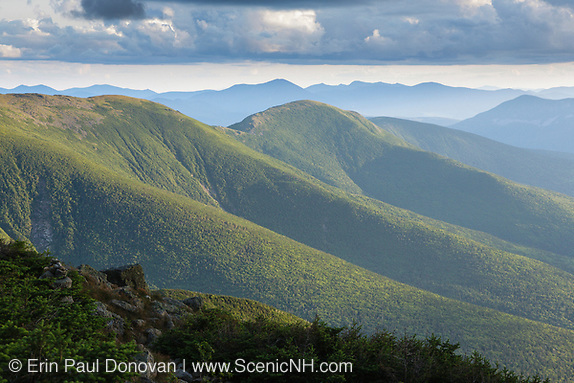 You can view the White Mountains print collection here. 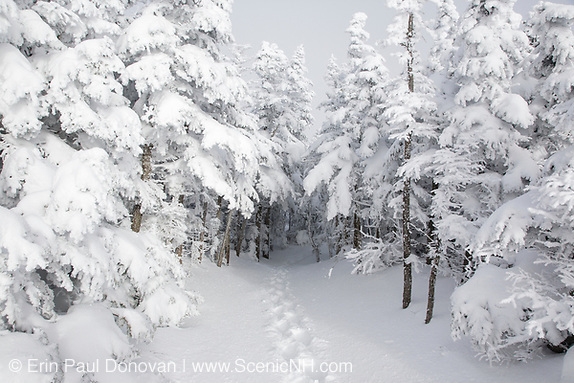 2015 White Mountains Print Sale – Now through December 31, 2015 you can receive a surprise discount on any print order you make directly through my printing company, FineArtAmerica. This discount can be used to purchase acrylic, canvas and metal prints, and greeting cards. Use code RNMMPM during checkout to receive the discount. Discount can only be used at the included link. 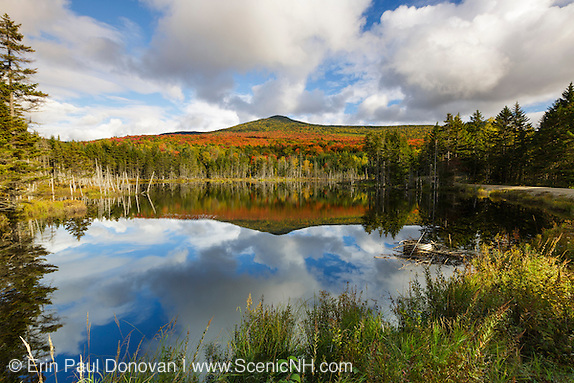 I have selected a number of landscape scenes of the White Mountains and New England region that will look incredible hanging on the wall of any cabin, condo, or home. So if you have been considering purchasing a particular print, this would be the time to do it. You can view the landscape print collection here. Five images from the month of August – This year August has been hot, hazy, and humid. We are currently still dealing with humid days here in the New Hampshire White Mountains, but forecasts are predicting some relief towards the end of the week. At this point, I am looking forward to the cool nights, and hopefully cool days, of October. Here in the White Mountains locals have been talking about how busy the summer season has been this year. I can’t remember the last time I have seen so many people on the hiking trails, visiting the local attractions, and just out driving around enjoying life. And what stands out most is the number of people I have come across this summer who are just getting into hiking. Some are pursuing mountains on a hiking list (peak bagging) while others are just exploring the trails, either way, I think it is awesome people are exploring the trail system. Scenes of July, White Mountains – Boy the month of July has flown by, and I can’t believe we are flipping the calendar to August. 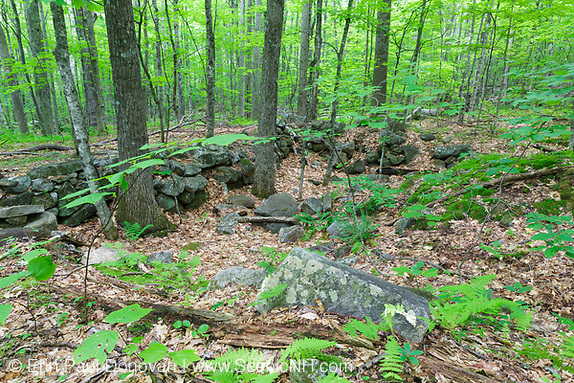 The New Hampshire White Mountains has a been a mob scene this month. The great weather has brought many visitors to the White Mountains region looking for relaxation and enjoyment. 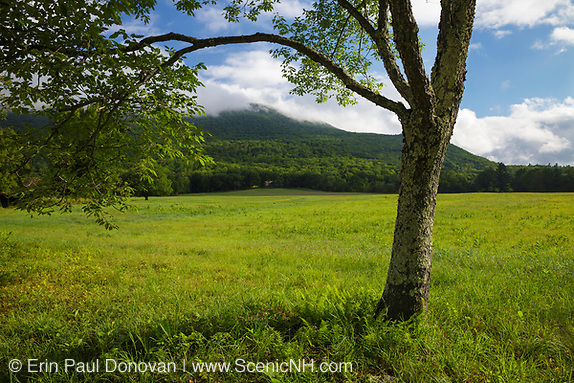 Much of my time in July has been spent photographing and scouting in the New Hampshire towns of Campton, Sandwich, and Waterville Valley. I am getting ready to start a new project, and have had to do more scouting than usual for this one. It has been a few years since I last visited Sandwich, and I forgot how beautiful the landscape is. These towns are rich with history, and I recommend visiting them if you have the opportunity. June, White Mountains – Here in the New Hampshire White Mountains the weather during June has been excellent. We have had a few hot days, but you will not hear me complaining. This month has been very busy, and because my schedule is full for the rest of June, I am posting my monthly article early. 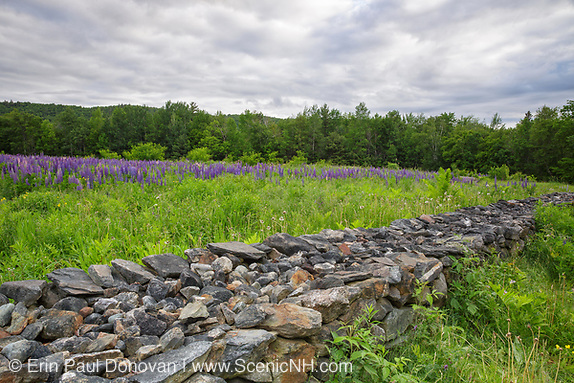 June is the Annual Celebration of Lupines in Sugar Hill. And every year photographers invade the fields of Sugar Hill with hopes of creating the perfect lupine scene. This year I decided to approach the lupine fields with a different mindset, and I wanted to avoid creating a grand landscape scene. The above image is one of only a few I created this year of the lupine fields.